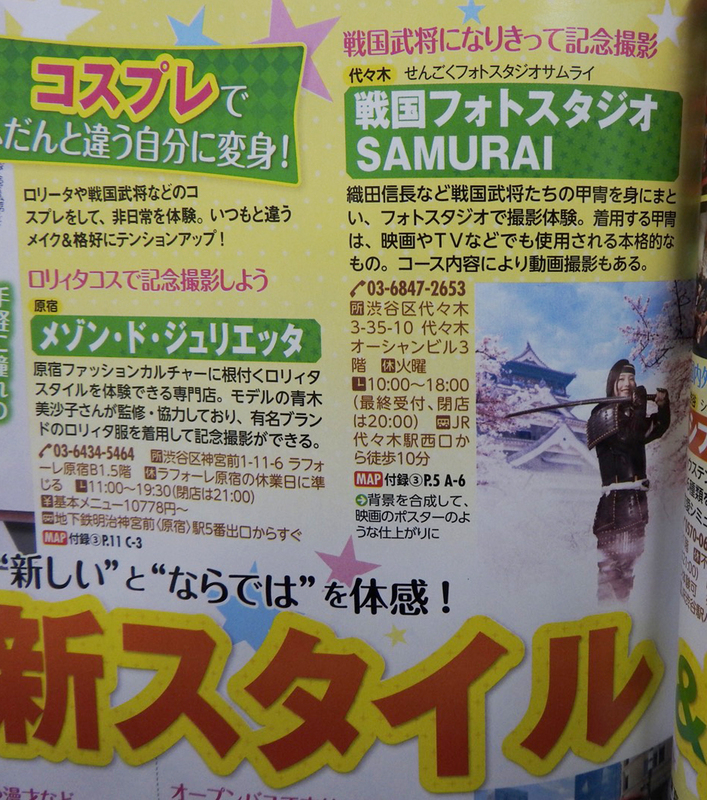 “Sengoku Photo Studio SAMURAI” was chosen. For more information on blog. 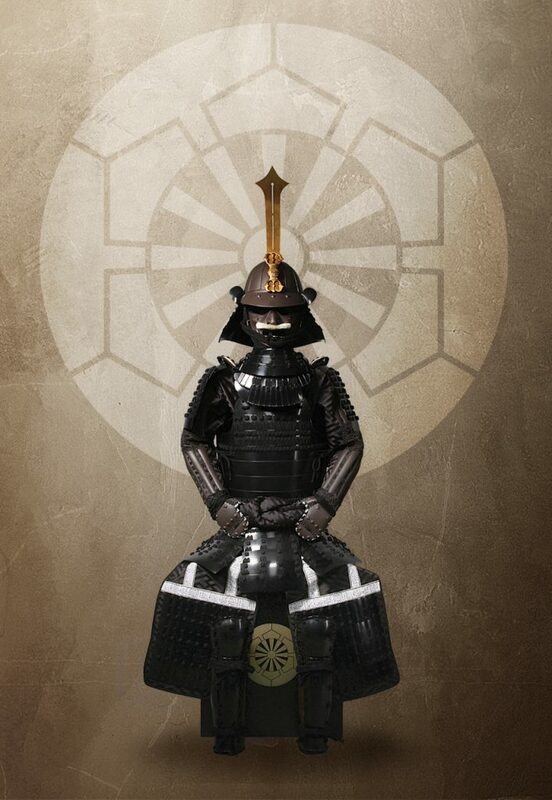 Tadakatsu Honda style armor is new arrival. 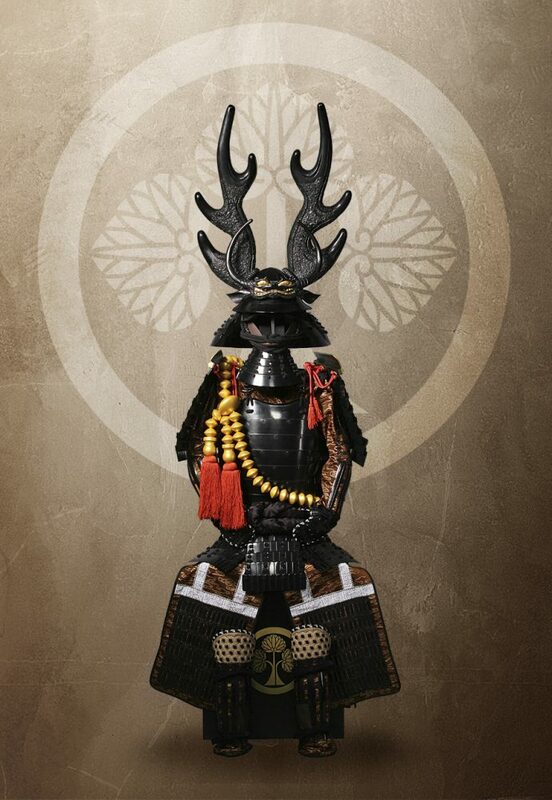 Honda Tadakatsu was a Japanese samurai, general of the late Sengoku through early Edo periods, who served Tokugawa Ieyasu. He was one of the Four Heavenly Kings of the Tokugawa. Tadakatsu around whom a few legends have sprung up. it is often said that of all the battles in which he served, he never once received a wound. Tokyo spots that can be enjoyed in 2019 are introduced. “SENGOKU photostudio SAMURAI” is posted on page 29. 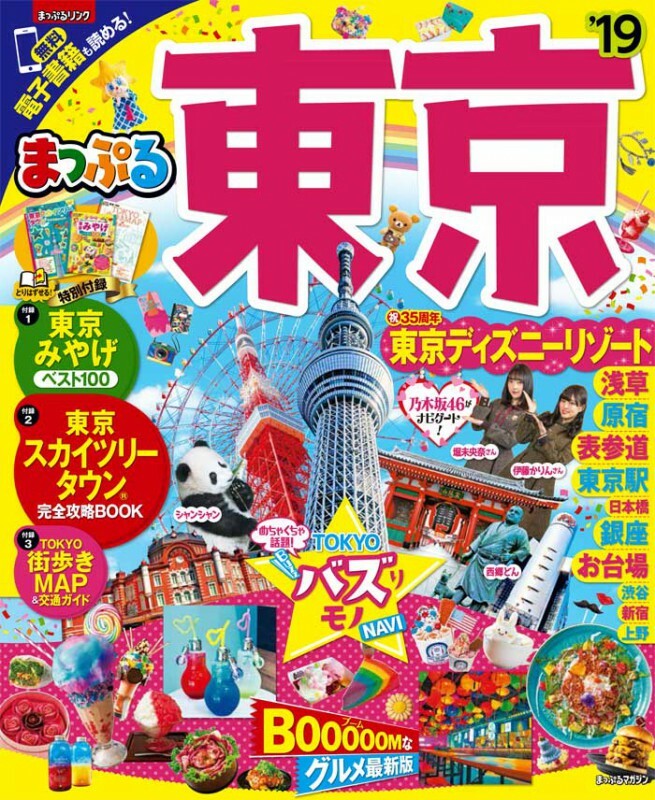 It is a book that lets you play Tokyo. Please buy it if you see it by all means! This is a book written in Japanese. The studio is closed due to a New Year’s holiday Dec. 30th – Jan. 3rd. We will resume working from January 4th.